This is the Continental Gatorskin Road Tire. The name says it all. 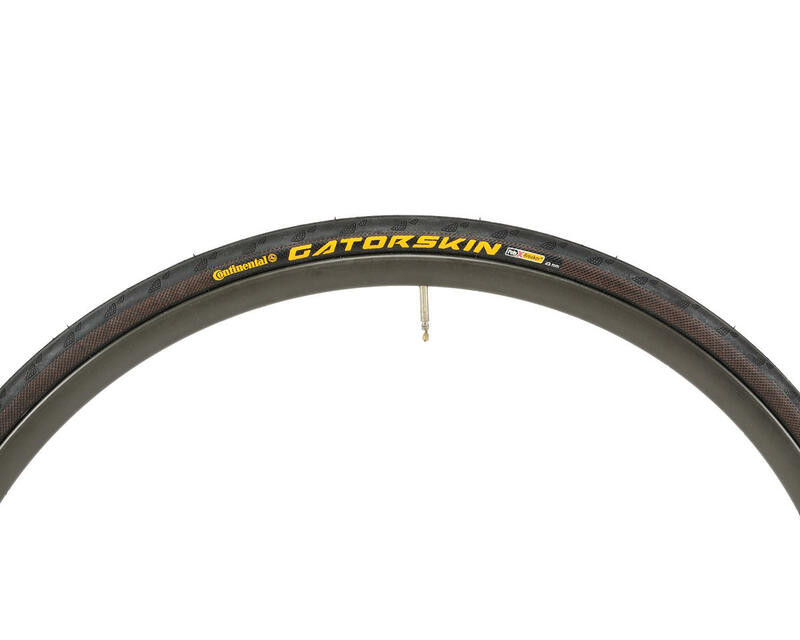 Gatorskins have long been the winter/training tire of choice among cyclists everywhere. 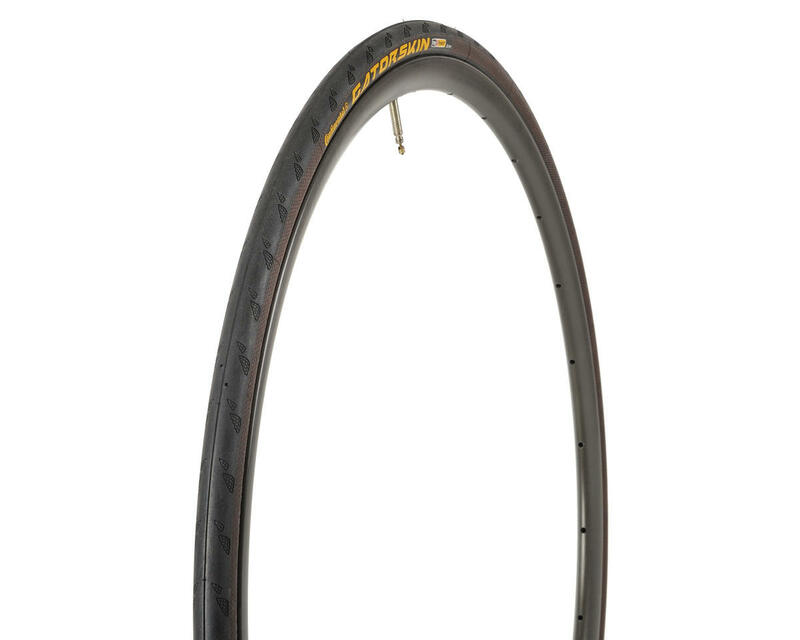 The all around quality and performance of these tires is so good that they are now a year round go-to tire for many riders who pour the miles onto them.